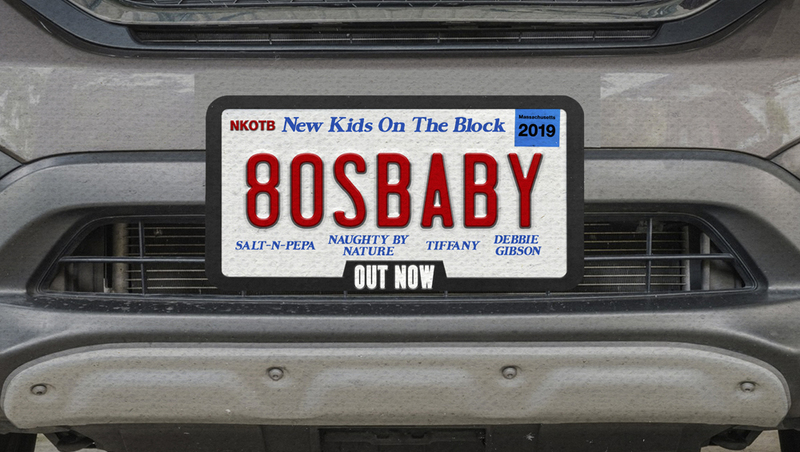 Enjoy NKOTB's latest single, "80's Baby," featuring Mixtape Tour special guests Tiffany, Debbie Gibson, Salt-N-Pepa and Naughty By Nature! 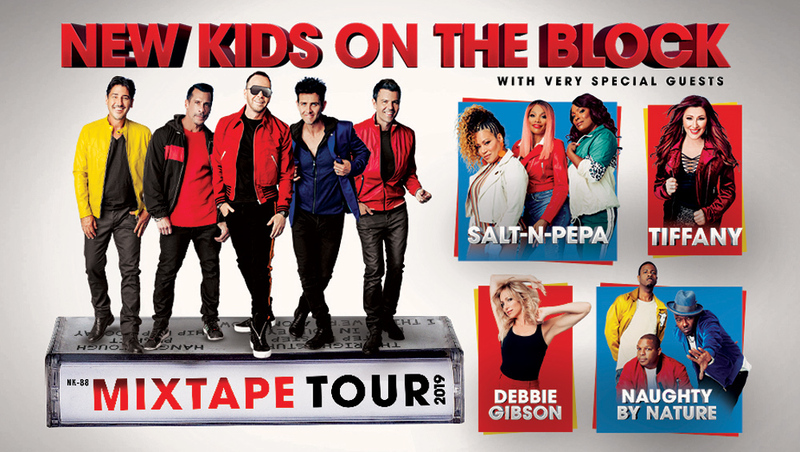 To meet high ticket demand, the 7/14 show will play in Fort Lauderdale @ BB&T Center. Member presale begins 10/17 - get details! 2nd ROSEMONT, ILL. DATE ADDED FOR JUNE 15! Read details on our exclusive presale that begins Tuesday, 10/16 @ 10am CT.
2nd BOSTON DATE ANNOUNCED FOR JUNE 29! Get details on the Block Nation presale that begins today, 10/10 @ 2pm ET. Read a special message from NKOTB about their new tour, new music and upcoming ticket sales! 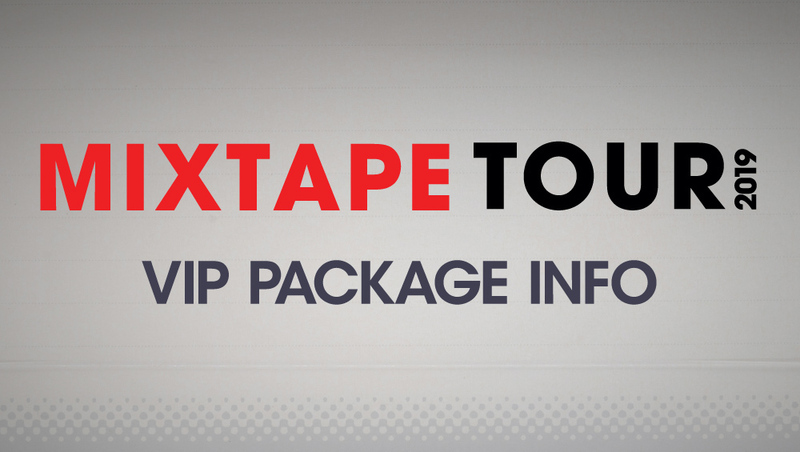 Get complete details on official NKOTB The Mixtape Tour VIP Packages!